When blustery winter weather keeps you off the streets, that is the perfect time to go into a museum. 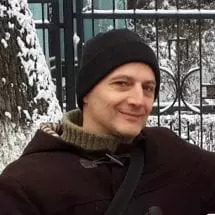 The only problem you might face is that the selection and the quality of the museums in Dresden are both so great, it might be difficult to decide where to go. 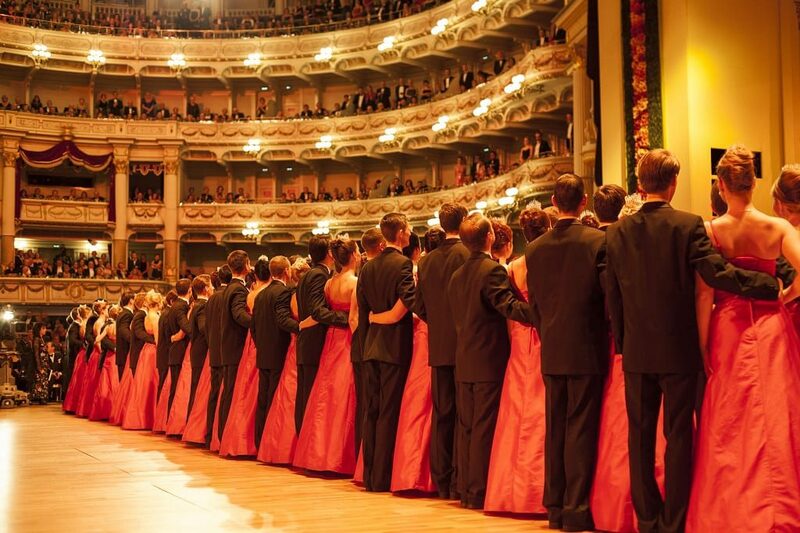 Whether it is the classical elegance of the 13th SemperOpernball, the exuberance of “CANALETTO – the Dresden city festival” or any one of the numerous other festivals in the Elbe River valley, there is lots of fun for you to join in on. It’s Lights! Music! Curtain! The people of Dresden know how to make the very best of those long winter nights. 2018 starts with an orchestra’s cinematic experiments, cabaret, readings, acrobatics and contemporary dance. 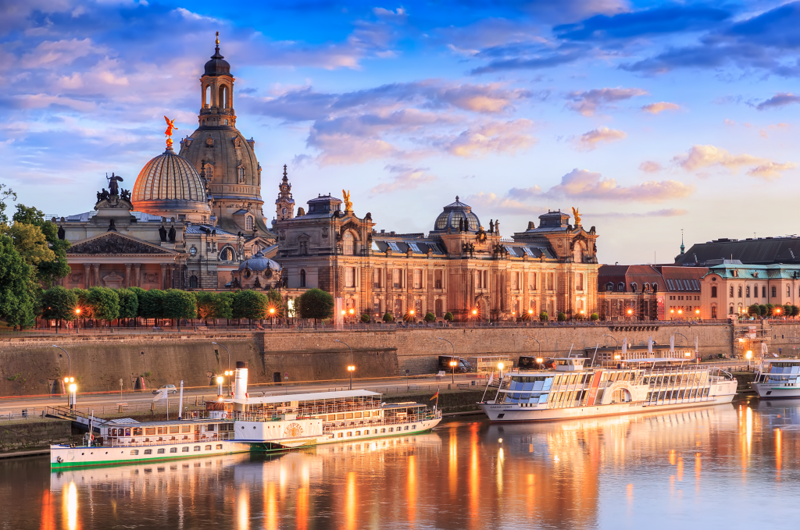 If you want to explore what Dresden has to offer in terms of nature and gastronomy, read our piece Dresden: Where Nature and Pleasure Meet. The most famous inhabitant of Moritzburg is the fairy tale princess Cinderella from the cult film “Three Hazelnuts for Cinderella“. 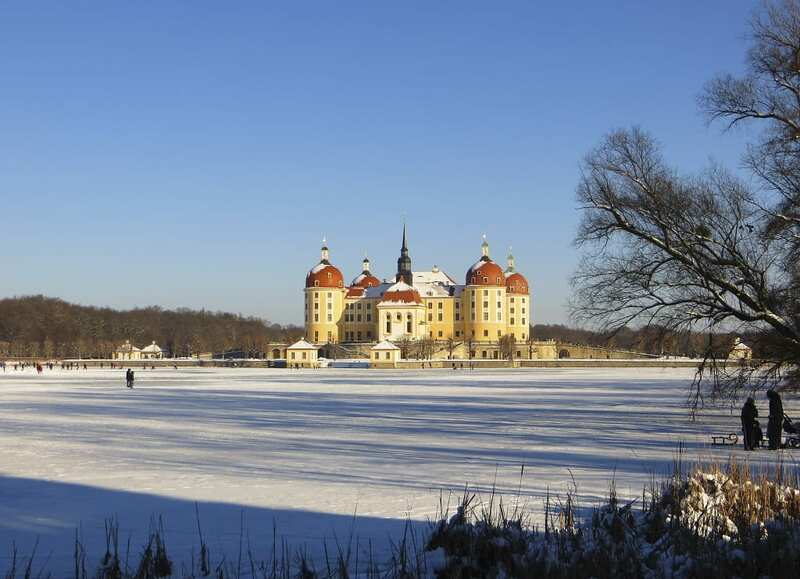 Not only does she invite you to “her” Moritzburg Castle, but also to come and see the other attractions of her hometown. Do you know the right answer? With a bit of luck you can win a voucher that will get you and a friend into the “Erlebniswelt Haus Meissen” which includes a tour of the porcelain manufacturer and a breakfast set made of Meissen porcelain.